Karate is an introspective art form of martial arts that predominantly involves punching, kicking, and striking. 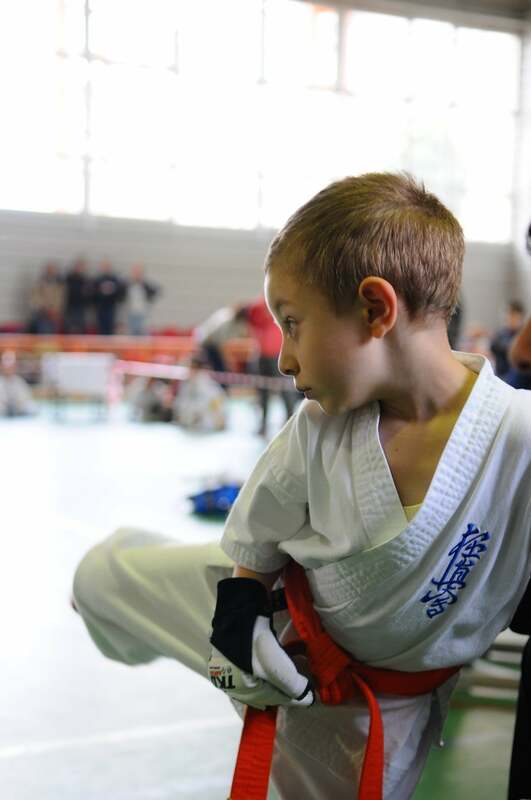 Many parents choose to sign up their children for Karate at National Karate MMA because it teaches confidence, perseverance, and self-defense skills. Karate is a total body workout because it involves a lot of explosive throws, speed, agility, and ground grappling. At National Karate MMA, we know the importance of a healthy mind and body. 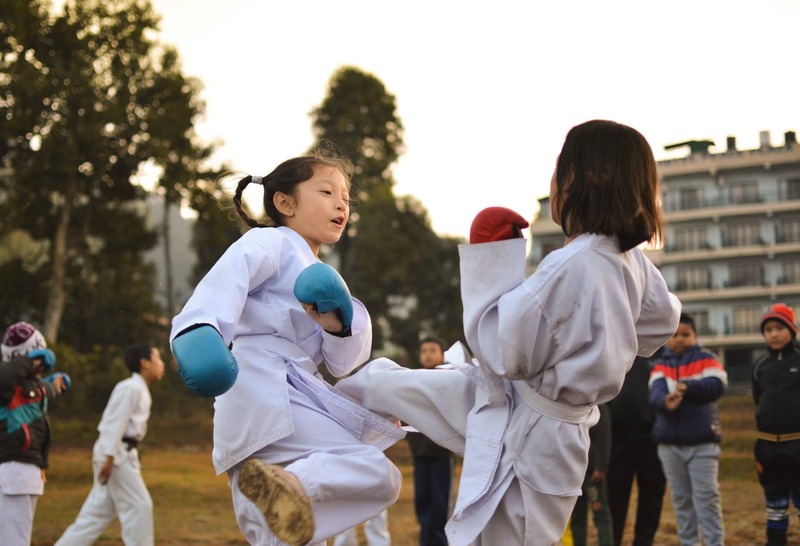 Child-obesity is a serious problem in the United States, so introducing your child to martial arts is a great way to combat that. In Karate, you’ll burn hundreds of calories in each class, develop lean muscles, and boost flexibility. Karate is a high-energy training class that is great for overall health and/or weight loss. 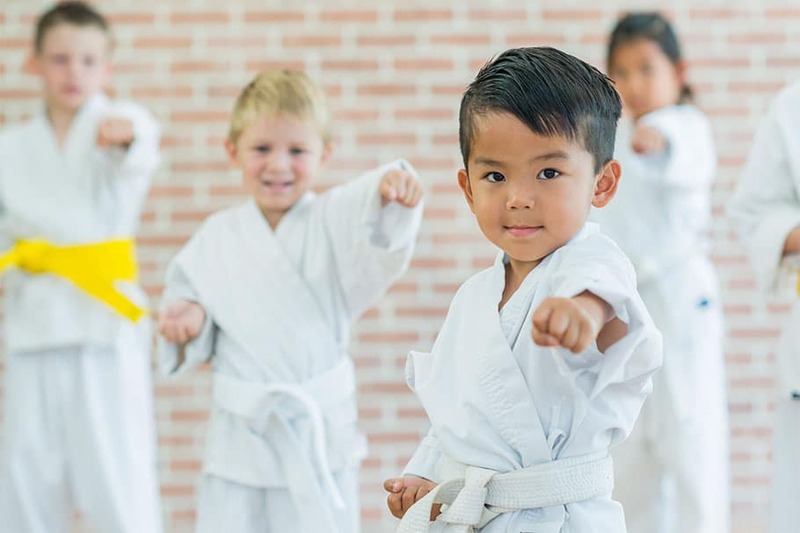 Karate at National Karate MMA in Summerville is also a great way to help your child with developmental life-skills. It puts them in an atmosphere where they can succeed, gain self-esteem, and learn to never give up. Bullying in schools has become an ever-increasing problem, so giving your child the skills they need to feel confident in redirection and assertiveness. Our students at National Karate MMA are taught how to redirect verbal assaults and assess situations without needing to physically use their skills. It doesn’t matter whether you’re a beginner in Karate or have experience, we have the right classes for you or your child to succeed.